From this beginning, the later Hospital Marienburg was established, but had to be closed in 1994. 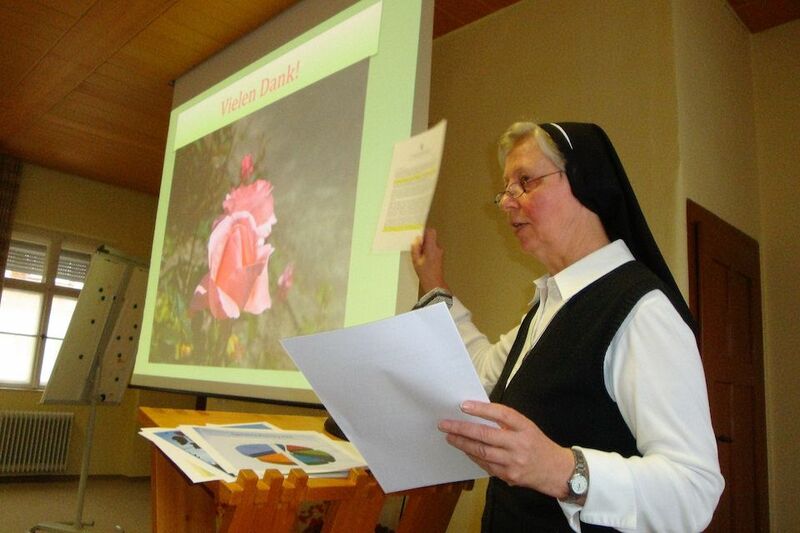 Many other missions, outpatient services, kindergartens and today´s Seniorencentrum, St. Josef, resulted from the sisters´presence in Germany. 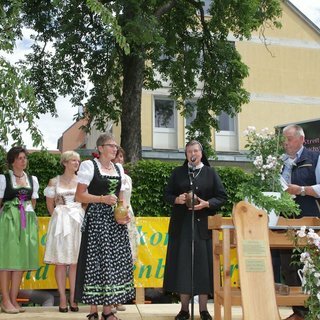 In 1968 the Mädchenrealschule (secondary/high school for girls) was established. 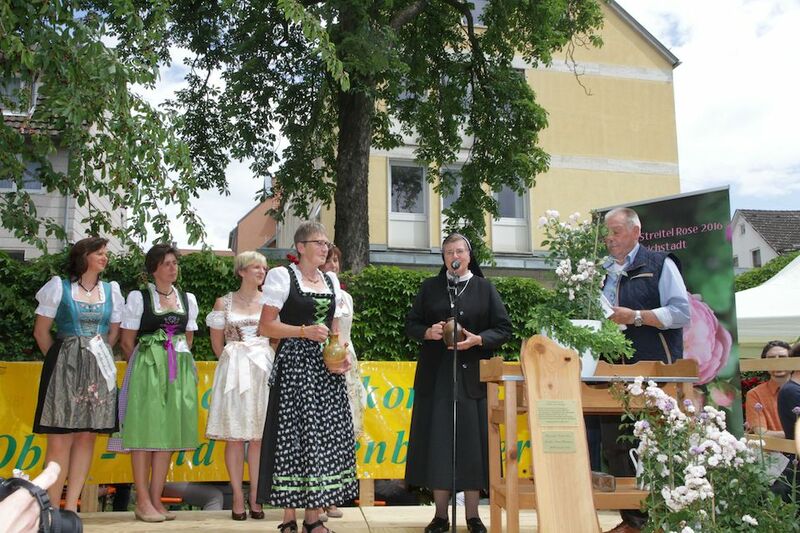 In 2005 sponsorship was transferred to the Diocese of Eichstatt. 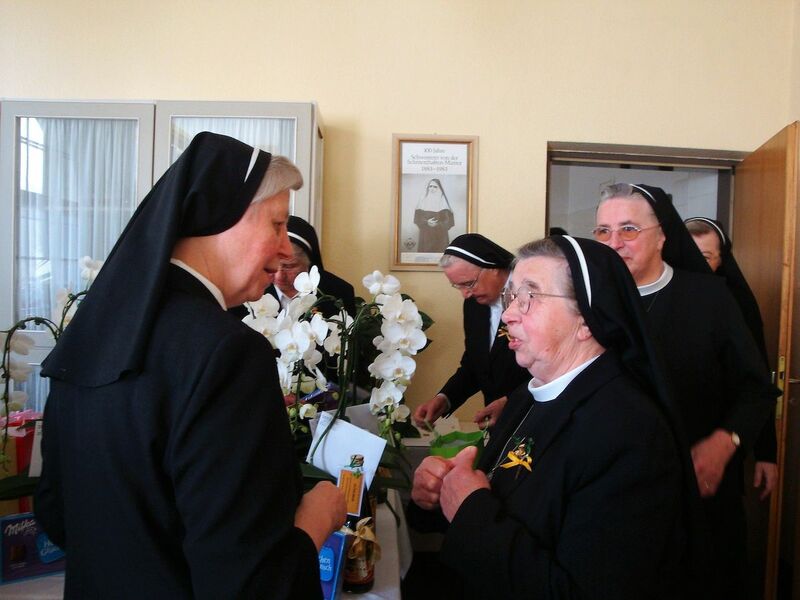 Caritas-Senior Center, St. Josef, Abenberg – a home for seniors where our sisters still do voluntary services and are present. 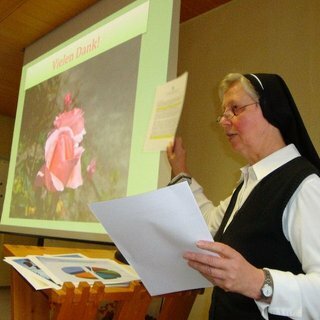 Pastoral care in Abenberg, Mellrichstadt, Roth, Pullach (in the parish, hospital and nursing homes). 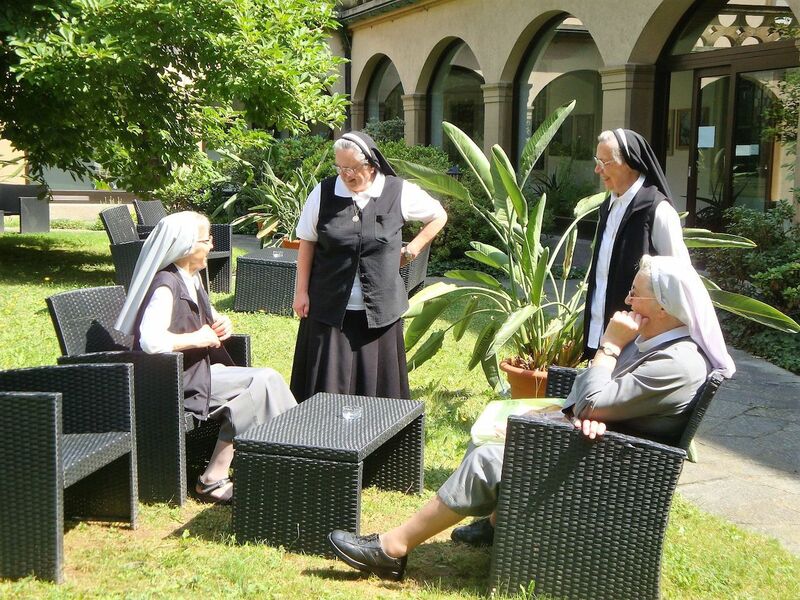 In the Sisters` residence in Abenberg live our elderly and infirm sisters who are also receive the care needed. 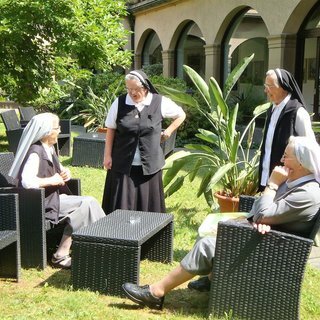 Their main task is their prayer apostolate. … for a one-time overnight stay as Jacobean pilgrims. We also support our own missions in Brazil and Tanzania financially, take in donations for them and hand them on appropriately.